Moschino Gold Fresh Couture is a new Floral Fruity fragrance for women. Gold Fresh Couture was launched in 2017. Top notes are grapefruit, mandarin orange, pear, white peach, mango and rhubarb leaf; middle notes are jasmine, lily-of-the-valley and orchid; base notes are patchouli, akigalawood, sandalwood, vanilla and musk. 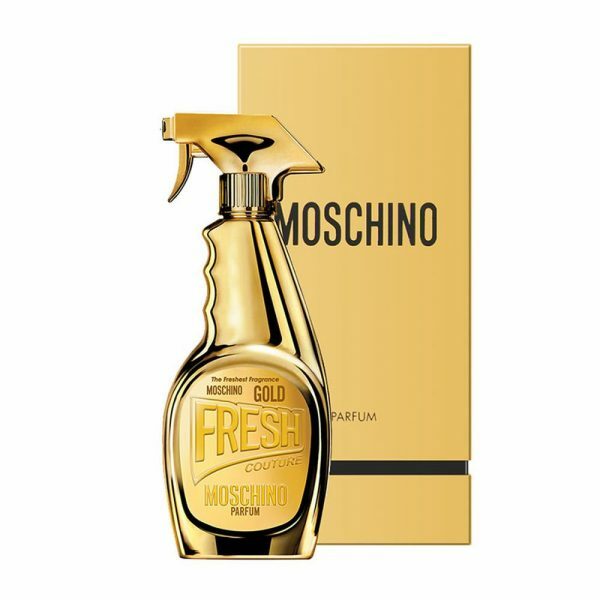 You can order and buy Moschino Gold Fresh Couture online in Lagos, Nigeria and get it delivered to you.